Donate to Lighting the Way Outreach. Enter the one time amount you would like to donate today. Donation to Lighting the Way Outreach. 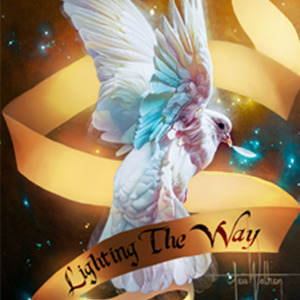 Lighting the Way Outreach is a 501-C3. Please consider your invoice as a receipt for your tax deductible donation.